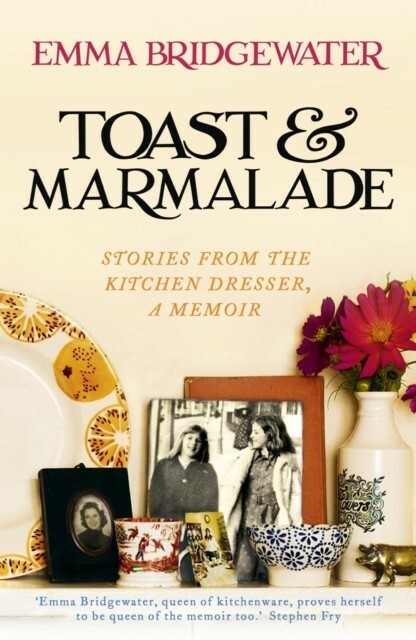 'Emma Bridgewater, queen of kitchenware, proves herself to be queen of the memoir too.' 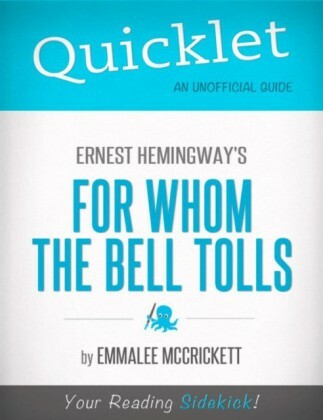 Stephen Fry'What a great read - a true British inspiration story - I loved it!' 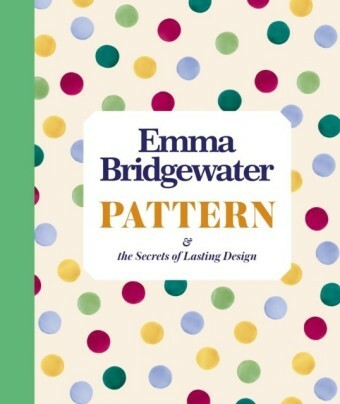 Cath Kidston'Emma Bridgewater's captivating recipe for a happy family life: food, passion, work, love.' 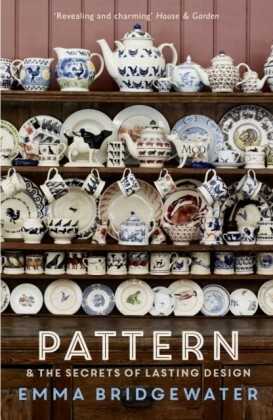 Meg RosoffPlunge into the world of pottery, family, childhood, work, motorway service stations, holidays, beaches, markets, recipes, dressing-up boxes, patchworking, country & western music, picnics, camping and the lost world of telephone calls costing 2p. 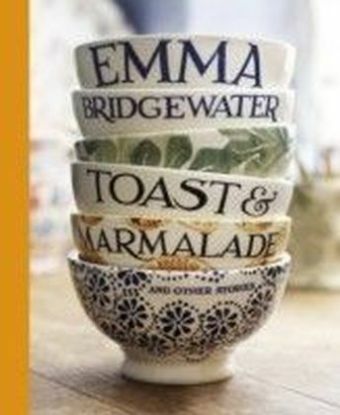 Emma Bridgewater looks back on her life and work, with a wonderful patchwork of stories that show the inspirations behind the Bridgewater business and how it all started after a failed attempt to find the perfect birthday present...This is the black and white ebook edition of Toast & Marmalade and Other Stories, published in hardback in 2014 by Saltyard Books. If you would like the original colour illustrated version of Toast & Marmalade it is available in hardback and as an ebook.